Samantha Eggar was at the height of her powers in the mid to late 1960s, taking part in a number of very memorable motion pictures. One such movie was The Molly Maguires which was filmed in 1968 but not released until 1970. It was an expensive film that ended up being a notorious financial failure at the time of it's release (a similar situation occurred with another Samantha Eggar movie, 1967's Doctor Dolittle). However, The Molly Maguires is an excellent piece of cinema, completely undeserving of it's 'flop' status. 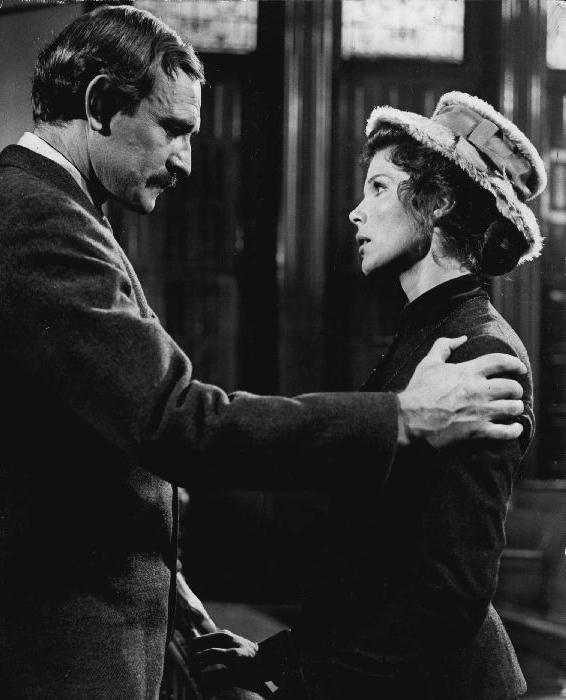 Samantha Eggar doesn't have all that much to do in The Molly Maguires but she makes the most of her time on screen. She looks great throughout the movie and, thankfully, she does not go over the top with her Irish accent! 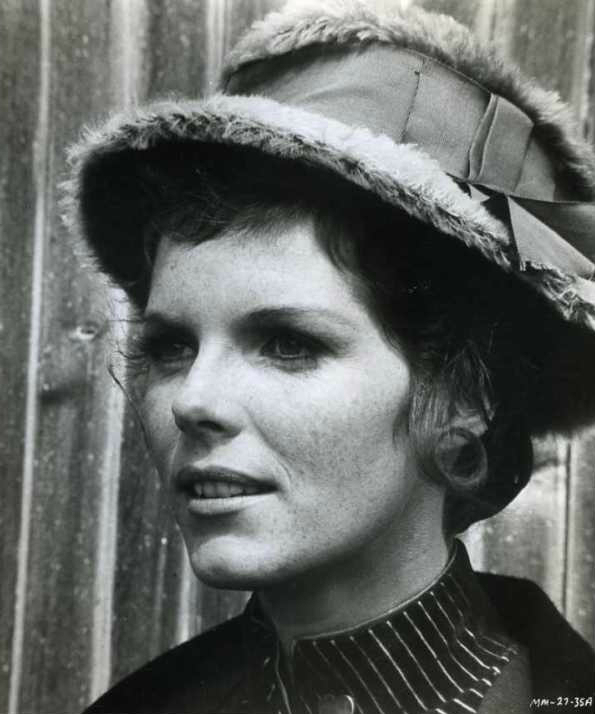 Samantha Eggar: love the hat!